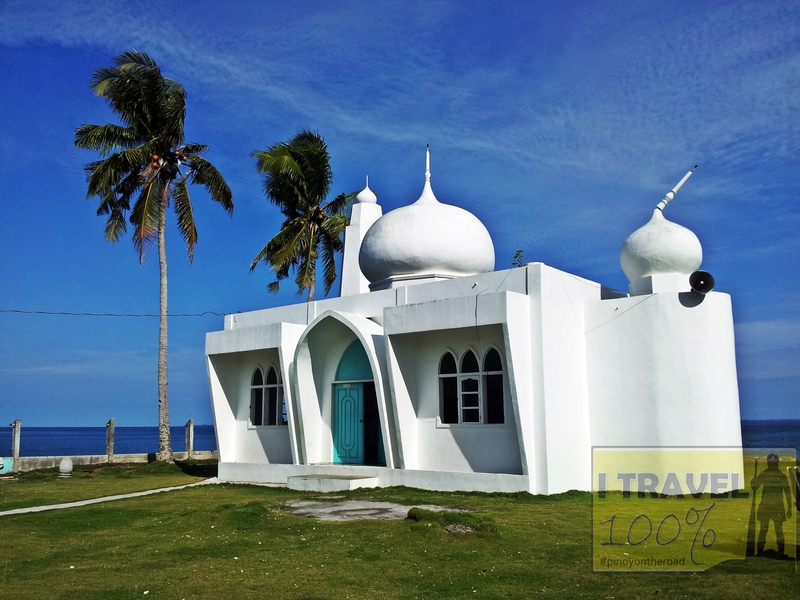 I have to admit I forgot the name of this beautiful White Mosque located by the bay in Bongao, Tawi Tawi. I was trying to contact my tricycle driver in Bongao but to no avail I can’t reach him already. 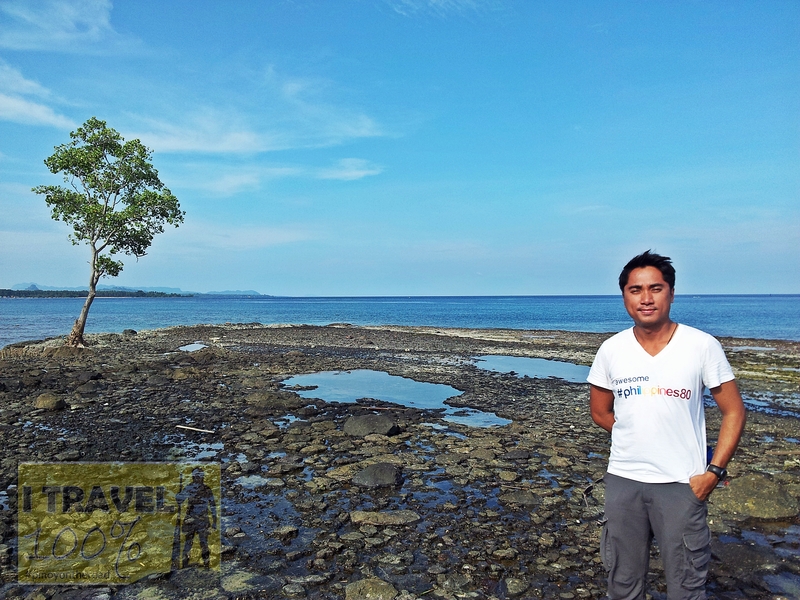 Anyway, it was about 2pm when he brought me here and it was low tide. 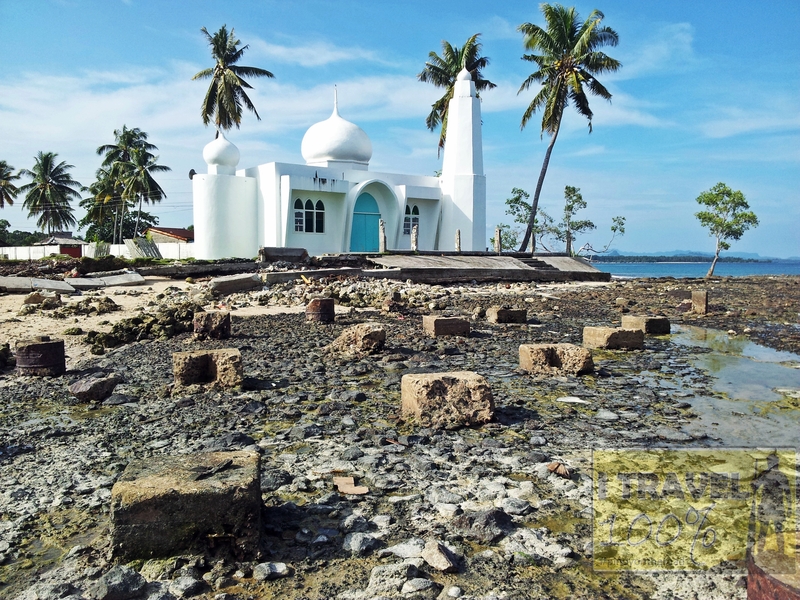 The majestic white mosque lies elegantly in a carpet of green grass while on its other side is the ocean. 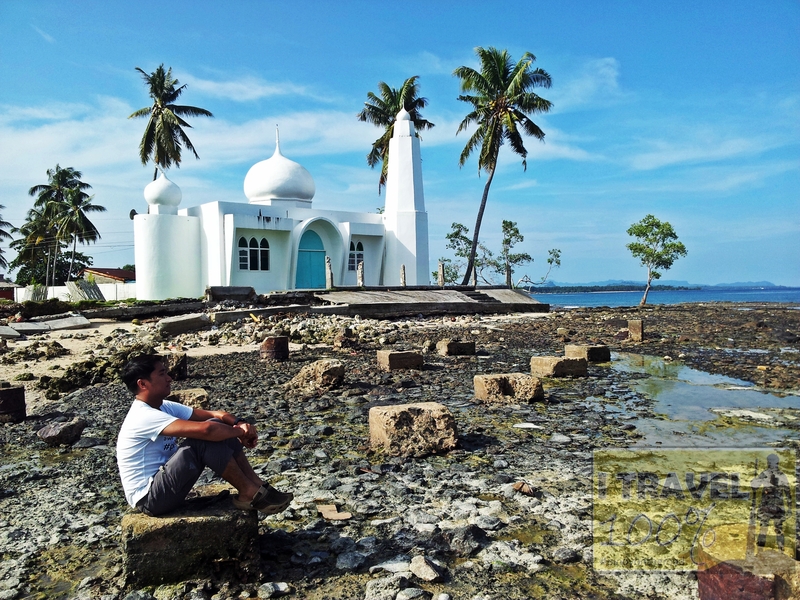 Despite my limited information about this white mosque, still, it holds memory of Tawi Tawi I won’t forget. Just in case you know the name, please feel free to comment below. 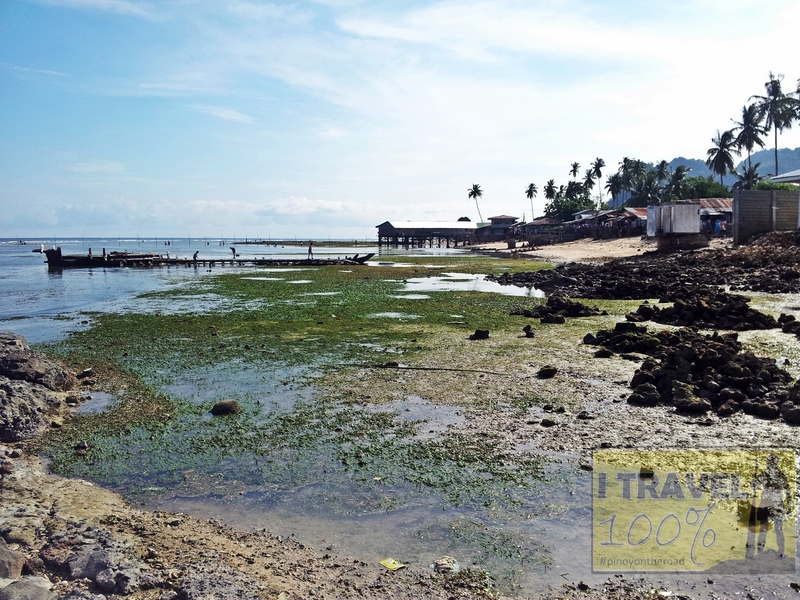 This mosque is not a popular tourist destination but its entirely awesome here!